Native to North America, this graceful plant bears dainty, nodding flowers that resemble little lanterns. Blooms attract hummingbirds and butterflies. 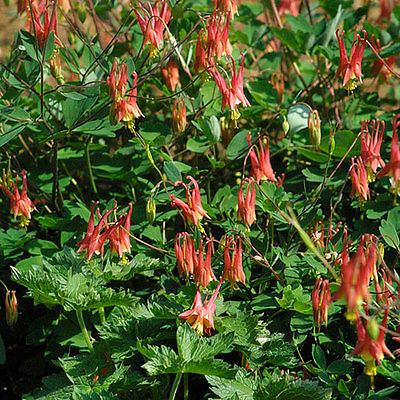 Lovely in rock gardens or for naturalizing lightly shaded areas. Plant with ferns, hosta and baptisia.